Today the exhibition #fuiparaspelembreidevc completed one month and we can say it is quite a hit. 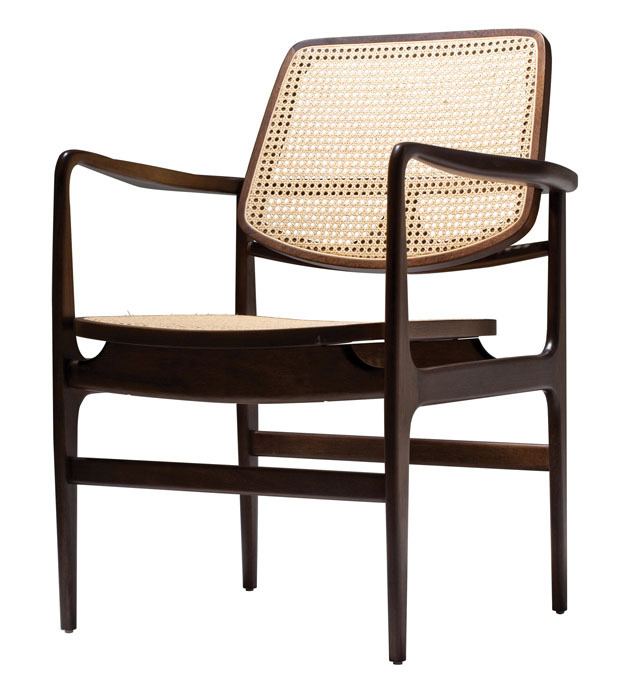 The Nóize Chairs, Estudio Guto Requena’s contribution to the São Paulo-inspired initiative, were not only widely publicized both nationally and internationally but also occasioned many nice compliments and acquaintances. 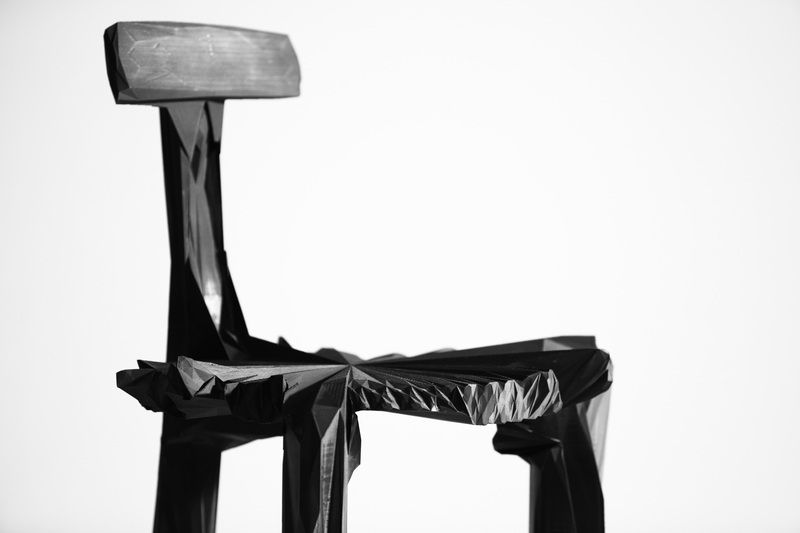 If you still haven’t heard of the Nóize Chairs, check out the images and conceptual video below! The Nóize Chairs developed by Estudio Guto Requena were digitally conceived from the merge of sounds captured in the streets of São Paulo and Brazilian design icons. 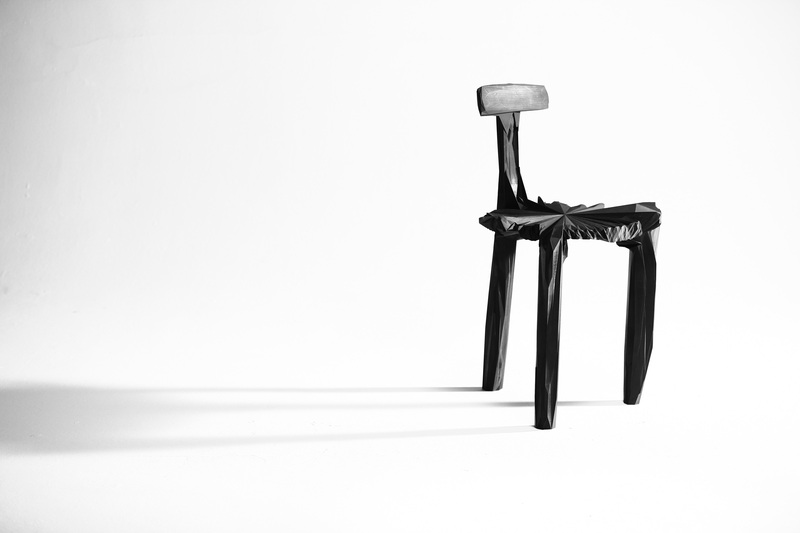 The Girafa chair by Lina Bo Bardi, Marcelo Ferraz and Marcelo Suzuki; the Oscar chair, by Sério Rodrigues, and; the São Paulo chair, by Carlos Motta were digitally modeled in 3D, in a faithful reproduction of its physical model. Programmed in the computer software Processing by Estudio Guto Requena, the digital models were deformed through its fusion with audio files collected in three peripheral locations of São Paulo: Grajaú, Cidade Tiradentes and Santa Ifigênia. 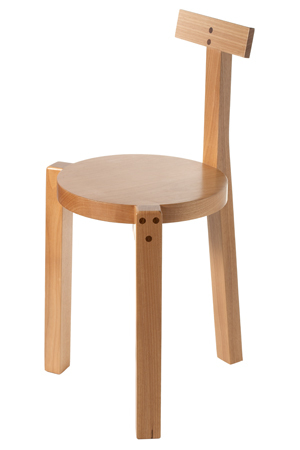 The result is a manifest-chair, which instigates reflection beyond the act of sitting. 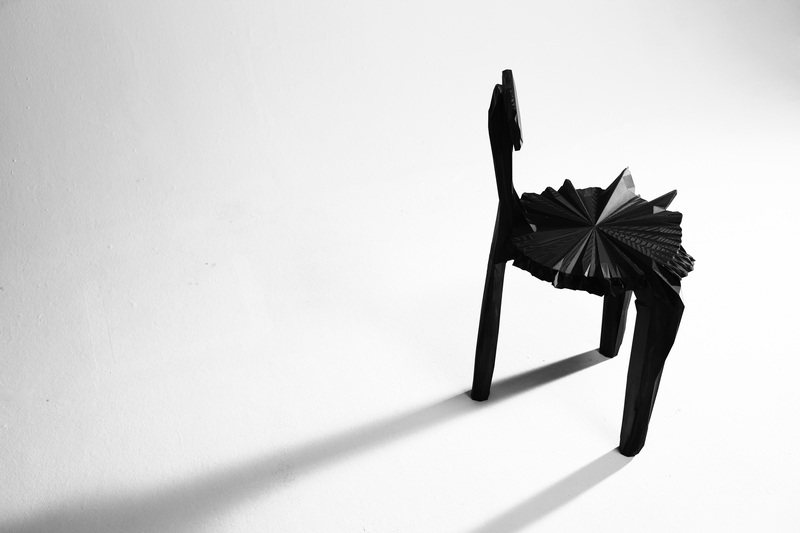 The digital file which resulted from this process was sent electronically to a 3D printer located in Belgium. 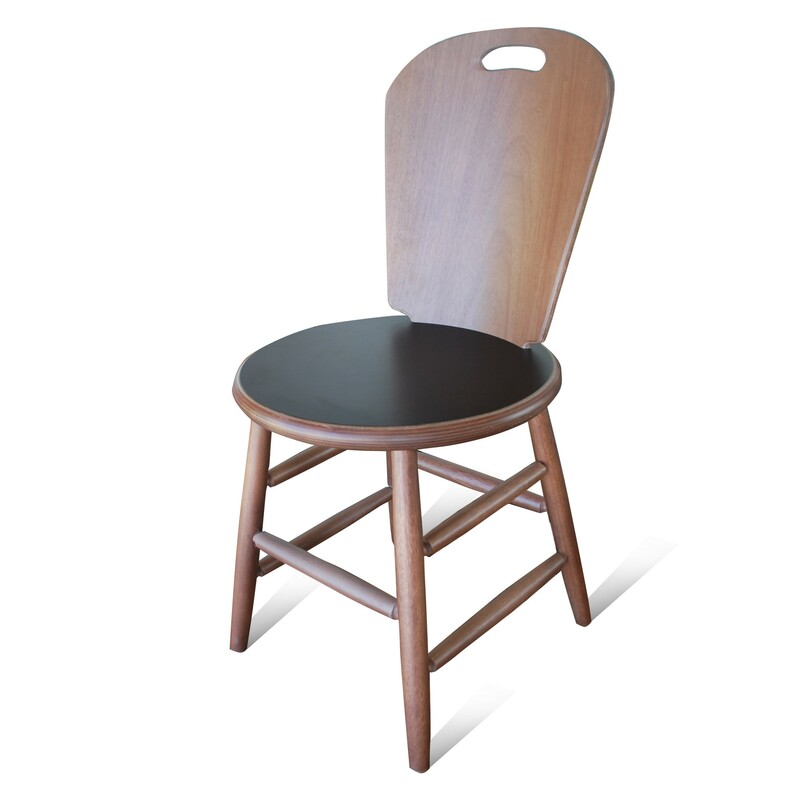 Upon completion the chairs were sent to Brazil. City voices, suburban noises and the resonance of concrete deconstruct Brazilian design landmarks in pieces which value a design process over their mere aesthetics result. 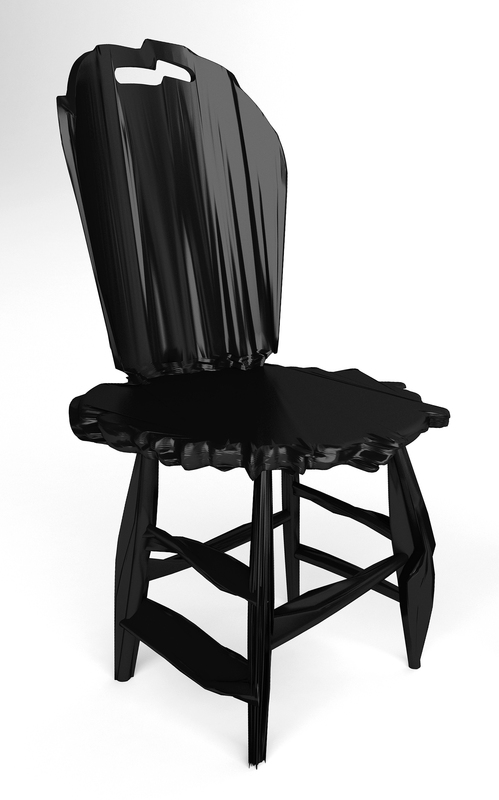 A rendered image of our Carlos Motta na Cidade Tiradentes Chair. 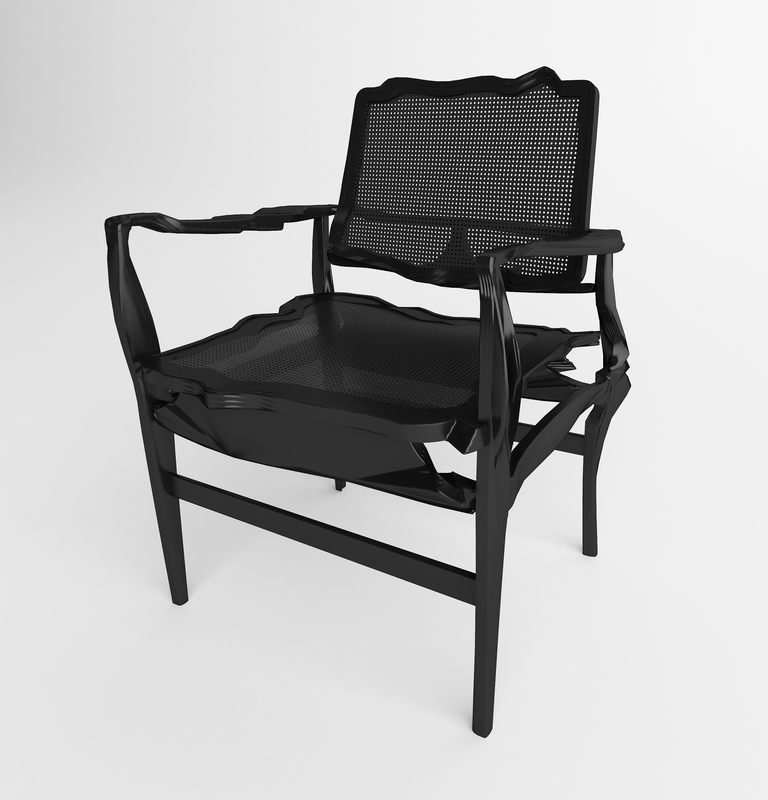 A rendered image of our Sérgio Rodrigues no Grajau Chair. São Paulo is a beautiful city. Non-obvious, complex, diverse, multiracial, improvised, surprising, ironic, tolerant towards different peoples, beliefs and cultures – a patchwork filled with hidden beauties. Falling in love with it is a matter of survival.